Netflix may have just cancelled their Marvel lineup of The Defenders, but now it looks like Hulu wants to try a jab at their mini-MCU. 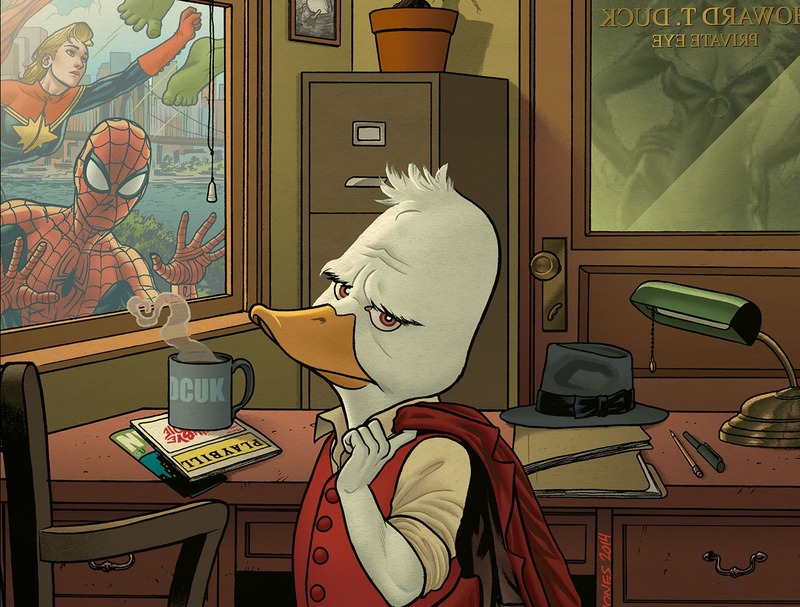 Just in, they’re developing four animated adult-oriented Marvel shows which will all build up to a crossover event. “A giant head. A monkey. A tiger lady and a disco queen. And the duck. Brought together because no one else could but Marvel Television on Hulu. M.O.D.O.K., Hit Monkey, Tigra & Dazzler and Howard the Duck will form a team no one asked for — The Offenders (and wait until you see who the Team Leader is!)! We have such tremendous talent bringing amazing adult animation that’s fun, fresh and fantastic. 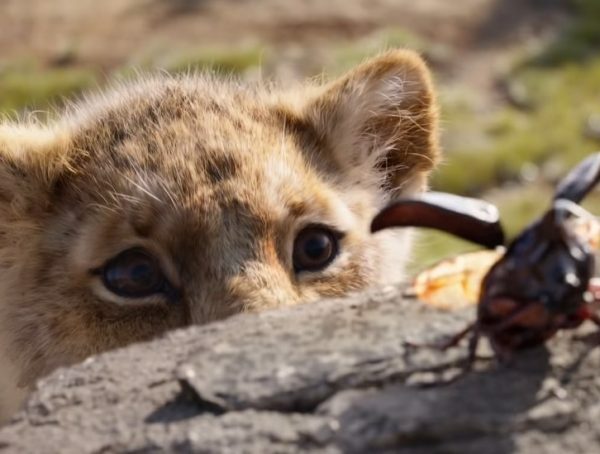 We’re so excited for what’s to come! 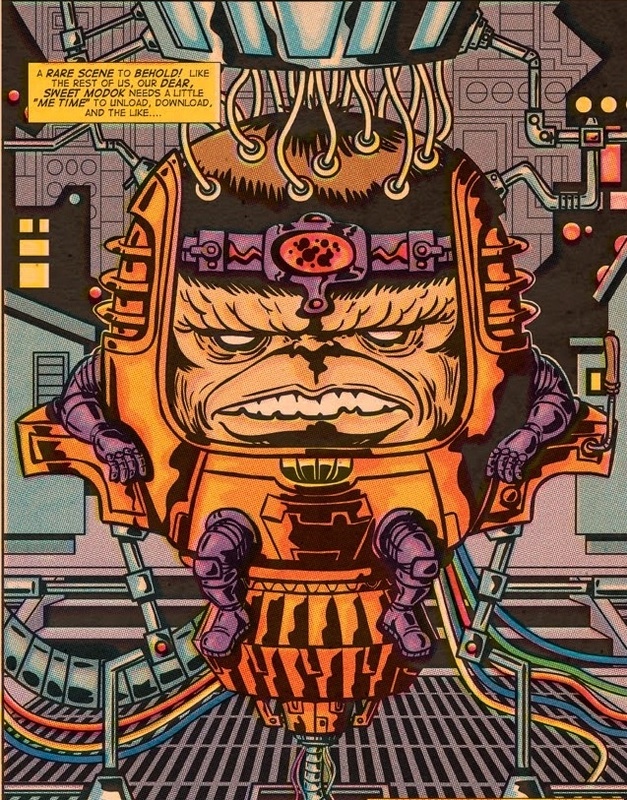 MODOK (Mental Organism Designed Only for Killing) is known if Marvel for being a giant floating head, and his show is said to focus on him running an evil organization while keeping up with his demanding family. Jordan Blum (Community) and Patton Oswalt will be writing the show. 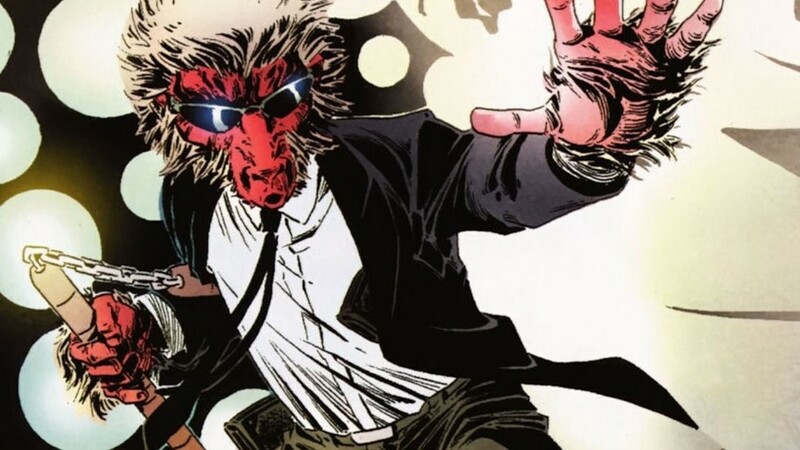 Hit-Monkey is an assassin extraordinaire, but he comes in the form of a white Japanese snow monkey. The show is described as a ‘brutally funny revenge saga’. Blades of Glory’s Josh Gordon and Will Speck will be running the show. The show is said to focus on two young superheroines Tigra and Dazzler as they try to stand out among all the other superhumans Los Angeles. Writers for the series include Chelsea Handler (Chelsea Lately) and Erica Rivinoja (The Last Man of Earth, Girls Trip). 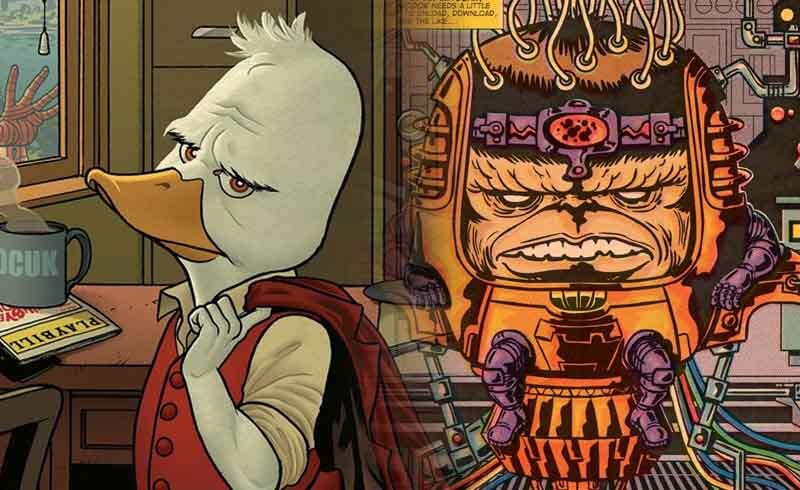 Probably the most popular character in the roster, this show will look to explore the original comic roots of Howard the Duck and won’t be taking influence from the new 2015 comic run. Howard is said to be going against the likes of Dr. Bong, and he’ll have assistance from his friend Beverly. 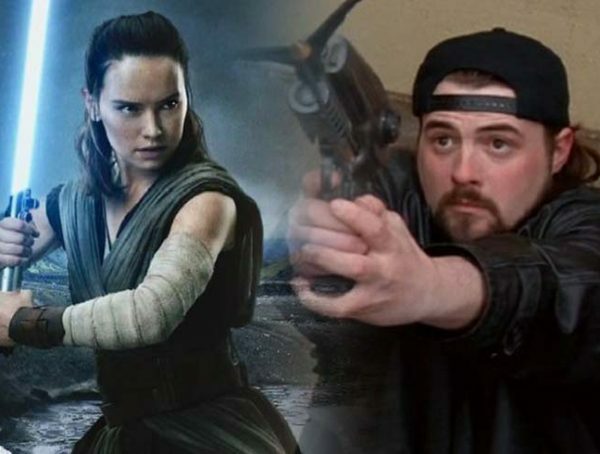 Kevin Smith (Clerks) and Dave Willis (Aqua Teen Hunger Force) will serve as showrunners. Honestly, I don’t know what to feel about another mini-MCU happening, especially since Disney is about to close in on the rights of Fox’s Marvel characters. I am interested in exploring some more adult-oriented stories, and maybe this could be a nudge in an interesting direction. Who knows, maybe Hulu may even think of picking up Donald Glover’s cancelled Deadpool series from FX? No release date has been set for any of Hulu’s Marvel shows.